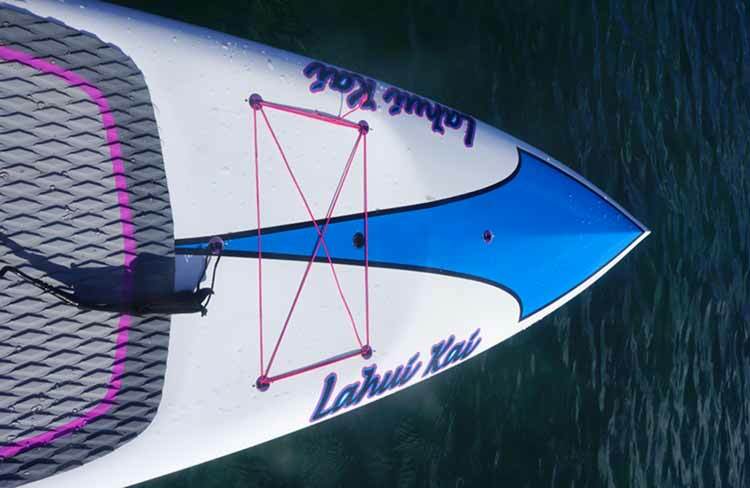 We have upgraded our Carbon Raceboard Fleet with some more boards from Lahui Kai. It is a lesser known brand but the boards are great, they are actually shaped by former Starboard Shaper Brian Symanski, father of the infamous Starboard Ace. On top of our 25″ wide Starboard and Fanatic Raceboards we now also have some wider models in 27.5″ and 29″ if you want something that is fast but still stable. Check out the boards below or send us your size, weight and level of experience for a recommendation. We have been looking for a while and now found the perfect board that is fast and light, yet stable. A great board for sporty ladies. 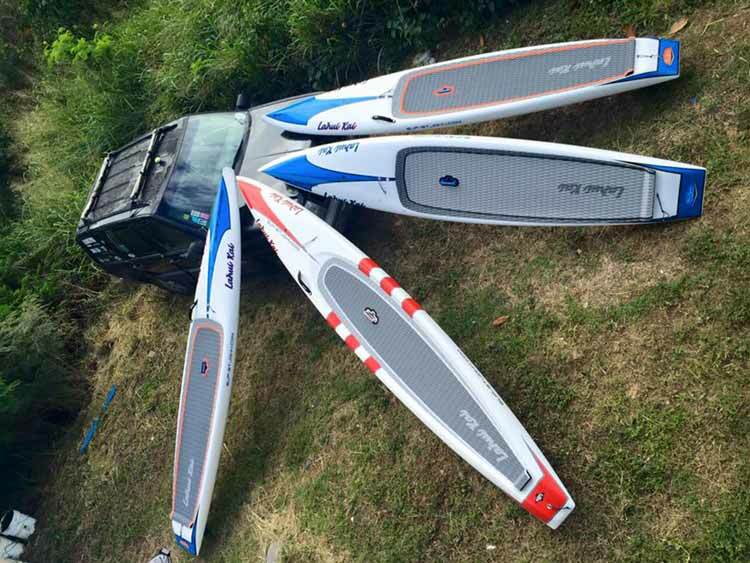 Annabel Anderson, world’s fastest female paddler and former Starboard Shaper Brian Symanski have teamed up to make the impossible possible. A board that glides like a raceboard but is almost as stable as one of the big heavy Allround SUPs. 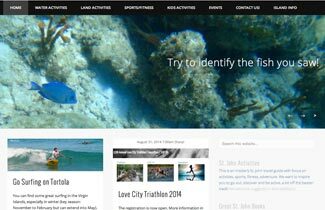 The Lahui Kai Annabel Anderson 3X Carbon 11’6″ Tour stand up paddle board in a Carbon Fiber Touring Board that was designed by Brian Szymanski, Annabel Anderson, and John Becker to come up with a shape that features excellent stability, speed, tracking, control, carrying capacity and comfort in all conditions. No subtle detail was overlooked in deck design and tour configurations. 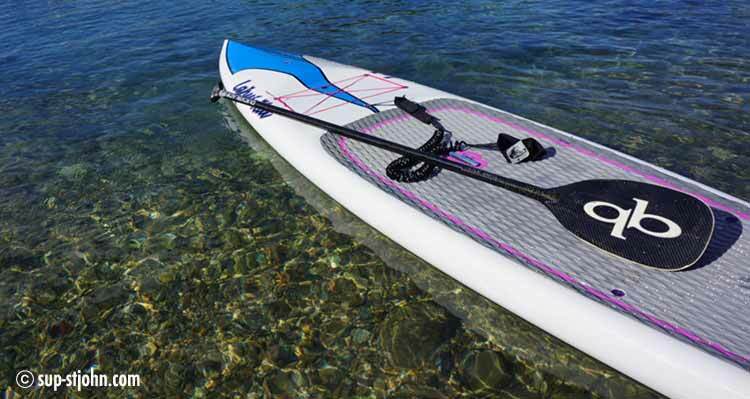 Board features include Lahui Kai 3X Carbon Construction, CONNEX SUP, LIFTSUP handle, and the proprietary SZY-TRE (pronounced SHIZZY-TREY) which is a gear saddle that keeps your essentials securely within arms reach. We unboxed 2 of these along with some more Lahui Kai Carbon Raceboards in 12.6′ and 14′ last week and have taken it out, the board does what is promised. 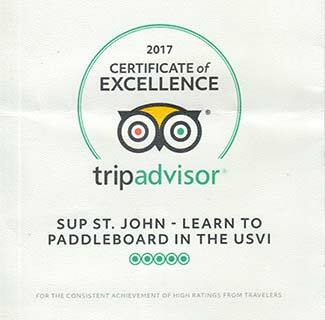 So far we had 3 sporty ladies paddle it right after their first lesson and they all loved it and did not fall in. 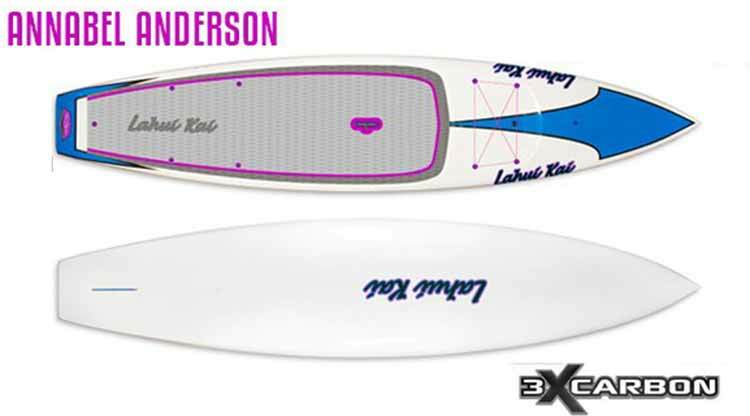 If you have paddled before and are less than 160lbs, this is the board for you! Taller, heavier riders might prefer the 12’6 or 14′ models. 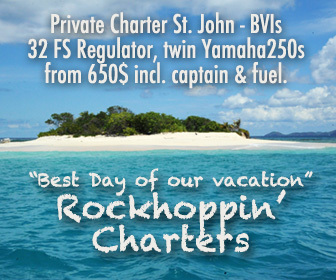 We currently only have 2 of them, so early reservation is recommended! 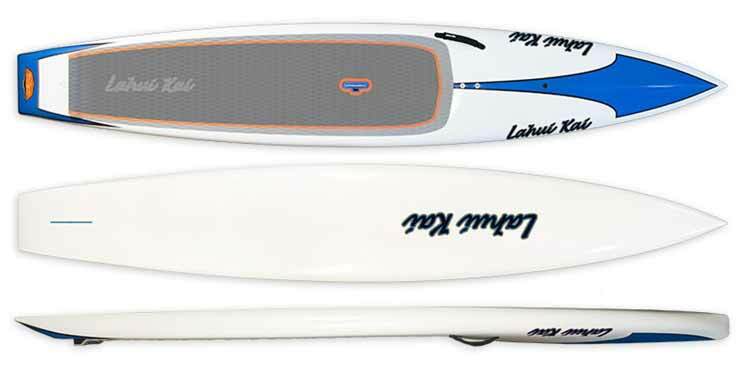 The new 12’6″ x 27.75″ Lahui Kai Carbon Race stand up paddle board designed by Brian Szymanski and John Becker has raised the bar for both comforte and speed. The 12’6″ Race perfects balancing stability with efficiency, carrying capacity, glide and tracking. Whether the goal is to be out in front on race day or putting miles on the weekends, this board is it. This board features Lahui Kai Triple Carbon Construction, CONNEX SUP deck rig plugs, LIFTSUP easy carry handle and a rail mounted Aussie inspired race handle. Recommended Float Capacity: 245 lbs. 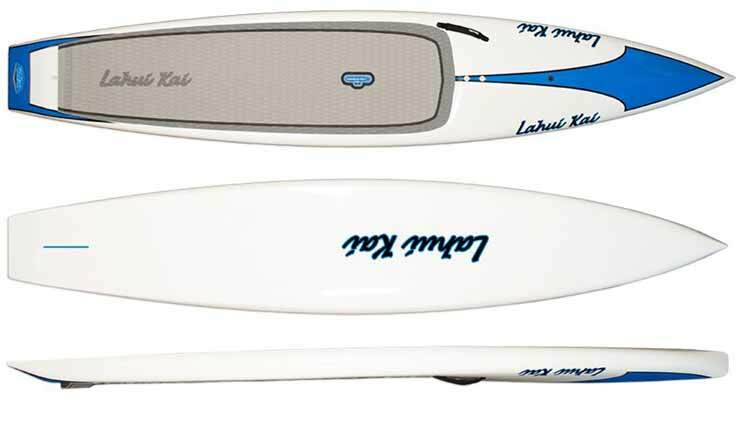 The new 12’6″ Lahui Kai Carbon Team Race stand up paddle board designed by Brian Szymanski and John Becker was built for quick speed, great stability, excellent glide, and fast buoy turning to give the advanced paddler an advantage in all conditions. This board was built to lead the competition. Featuring Lahui Kai 3X Carbon Construction, CONNEX SUP deck rig plugs, LIFTSUP easy carry handle and a rail mounted Aussie inspired race handle. Optimum Rider Weights: 145-205 lbs. Recommended Max Weight: 215 lbs. 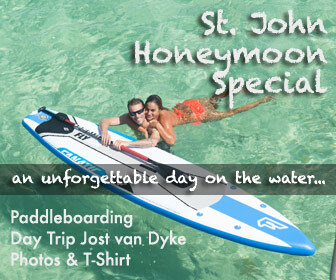 great board, fast and playful, works in flatwater, downwind and surf.